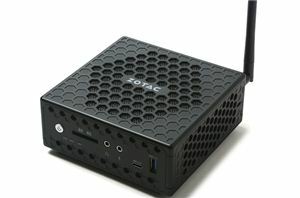 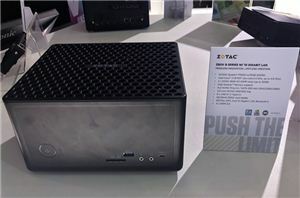 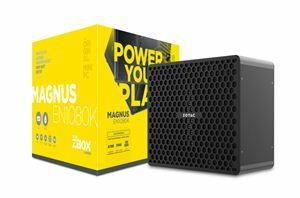 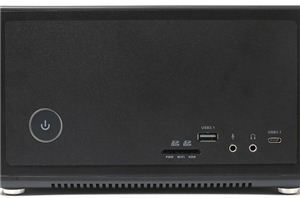 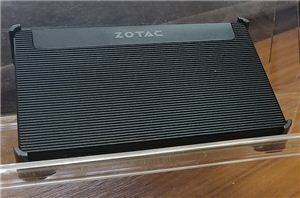 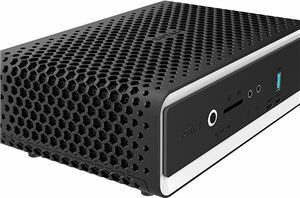 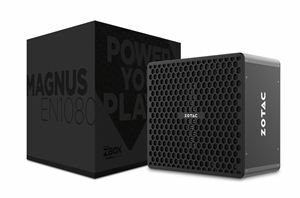 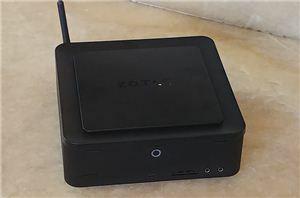 Zotac is a major player in the SFF PC space, and the emergence of the ultra-compact form-factor (UCFF) NUCs has broadened the available market for ther mini-PCs. 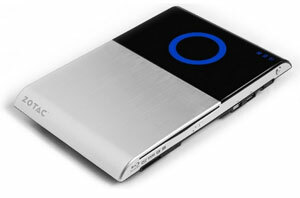 The company markets their passively-cooled machines under the C-series moniker. 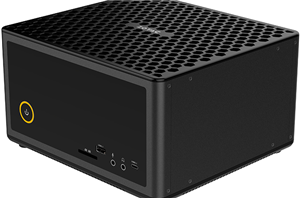 Their C-series nano units adopt a form-factor very similar to Intel's NUCs, providing performance and thermal efficiency commensurate with their size. 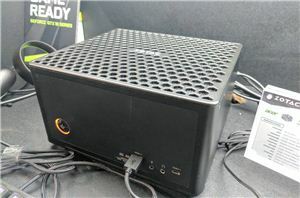 The company's latest models, the CI6xx nano units, are based on the Kaby Lake-Refresh U-series SiPs, and they aim to improve on the older C-series units by adopting a larger form factor and adding more platform features. 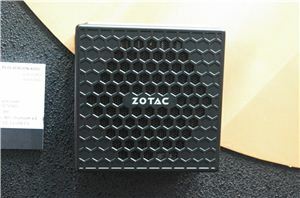 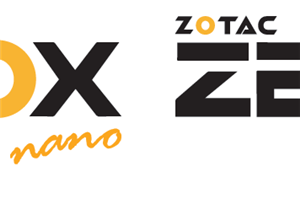 Today, we are taking a look at the ZBOX CI660 nano - Zotac's flagship in the CI6xx lineup.